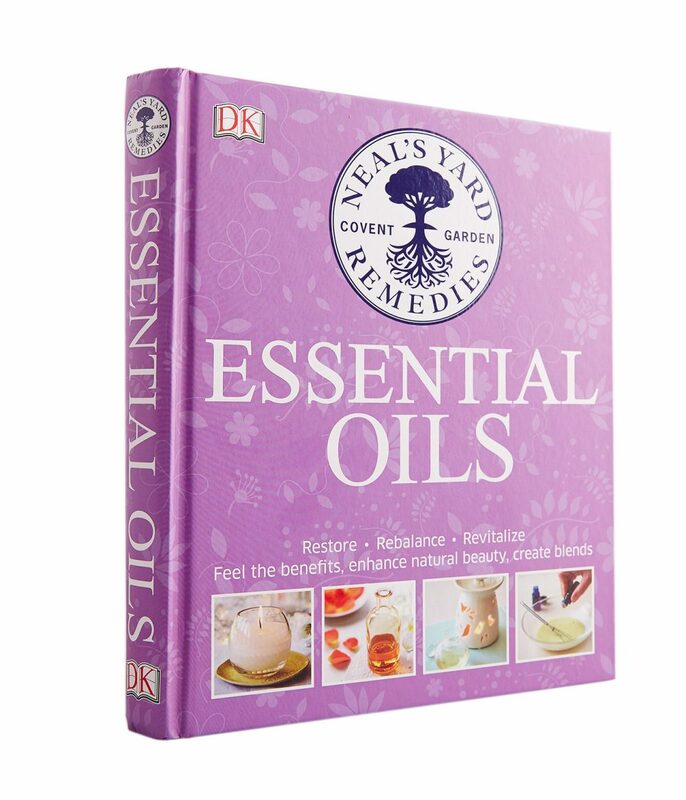 ESSENTIAL OILS By Neal’s Yard Remedies: All-Natural Remedies and Recipes for your Mind, Body, and Home (DK Publishing; October 2016; Paperback; $19.95) is an instructional reference guide to essential oils and aromatherapy from the experts at Neal’s Yard Remedies, a trusted source for natural health and beauty products. The unpleasant feeling of being bloated occurs when your abdomen is stretched, puffy, and uncomfortable. It’s common to feel this way during a festive period or celebrations. You can avoid feeling overfull by cutting down fizzy drinks, monitoring portion sizes, sitting down to eat, and taking regular exercise. Constipation can be caused by poor diet and stress, and symptoms can be relieved by making dietary and lifestyle changes. Try increasing your daily intake of fiber to at least 18-30g (3/4-1oz) a day. Fresh fruits, vegetables, and cereals are all high in fiber. You can also try including some bulking agents in your diet, such as oat bran, which helps to make stools softer and easier to pass. Drink plenty of water, too, exercise regularly, and keep active. The following remedies can help to ease digestive complaints. While it is hard to avoid all cold viruses, there are steps you can take to boost immunity. Once a cold has set in, early treatment can also help to minimize its severity. Chronic conditions, such as asthma, require careful medical management, but there are ways to help control them. Essential oil’s decongesting, antiviral, and calming properties can ease respiratory complaints. Circulatory problems can be caused by poor diet, smoking, having a sedentary lifestyle, and stress. Improving lifestyle factors such as diet and building a regular exercise regime can help to address problems. Essential oils can stimulate sluggish circulation and may help to provide the motivation to change your lifestyle. Healthy muscles and joints help ensure strength and manoeuvrability. Old age can put a strain on joints and muscles, but activity helps maintain flexibility. Aches and pains can be due to muscle tension or other causes. Try oils that are anti-inflammatory, detoxifying, and pain-relieving. 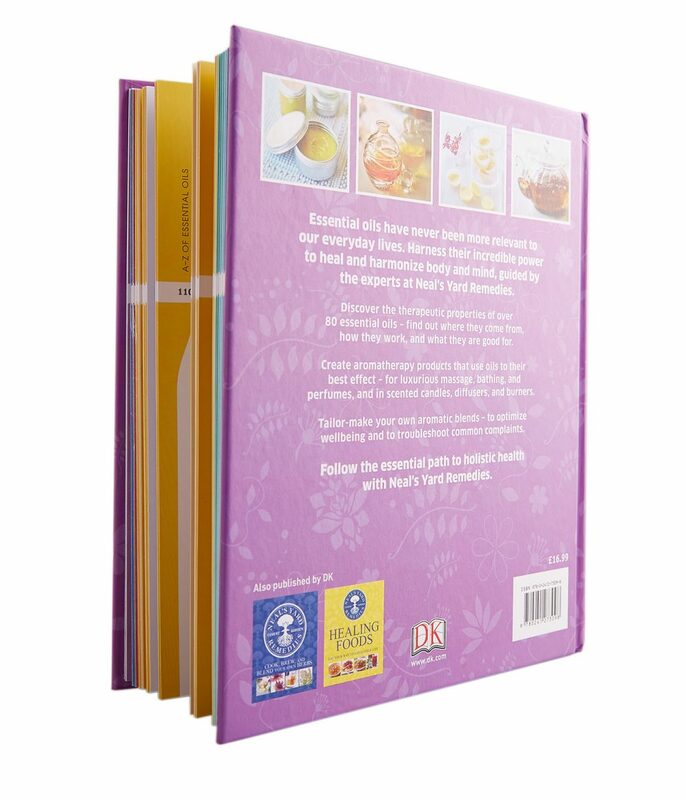 With so many helpful and interesting guidelines, this book is an absolute must buy for all you herb and oil-lovers.